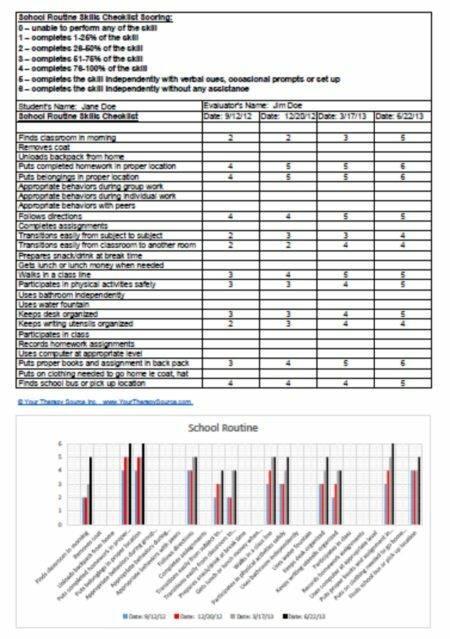 The Life Skills Checklists digital download is a collection of life skills checklists and graphs to track progress towards life skill goals in Microsoft Excel and PDF format. Delivery: The ZIP file and Excel documents will be delivered electronically immediately following payment. 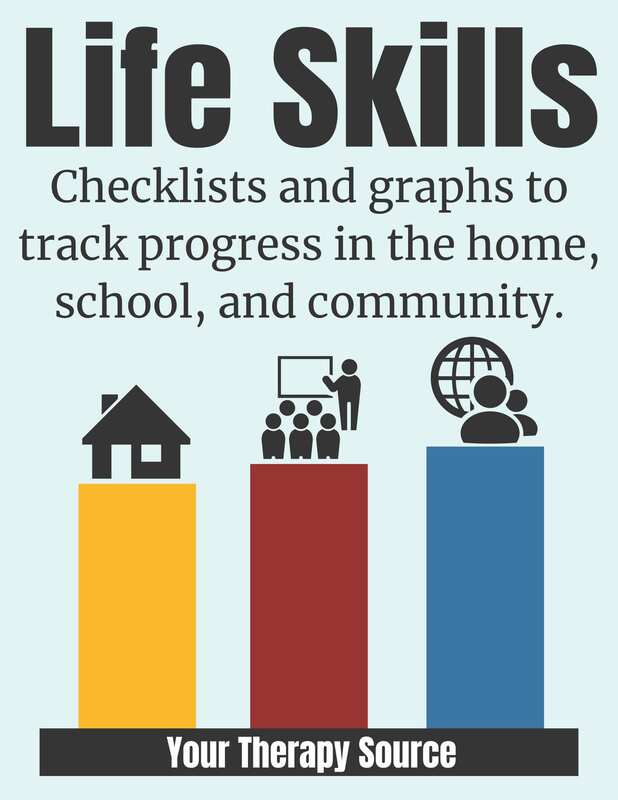 Summary: The Life Skills Checklists help track progress towards routine life skills needed to succeed in the school, home, and community. The checklists have been created in Microsoft Excel. When you record a score for each life skill, it automatically enters into the graph for a visual representation of progress. If you are using the document in PDF format you will have to hand write in the score and the graphing information. This is a great resource for tracking quarterly progress and establishing goals. 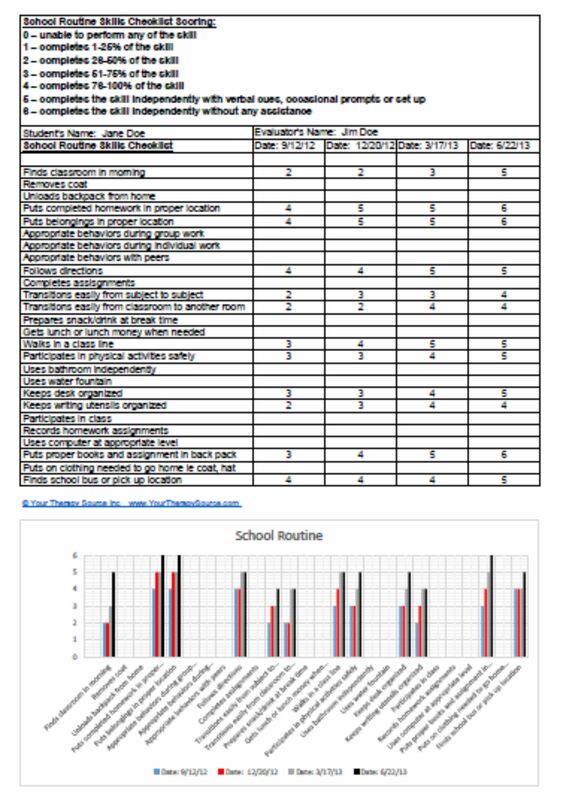 As with all our products, the checklists are reproducible to use over and over again with all the children that you teach. This packet includes the Microsoft Excel format and the PDF format. 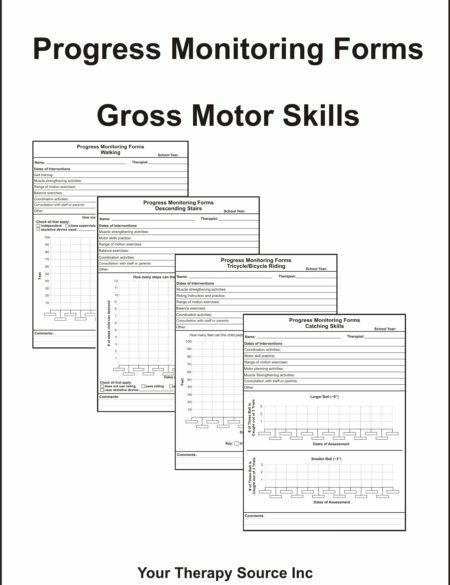 You have permission to edit the Excel spreadsheets to add or remove life skills as needed. Remember this is an electronic document. Following payment, you will receive a link to download the documents. 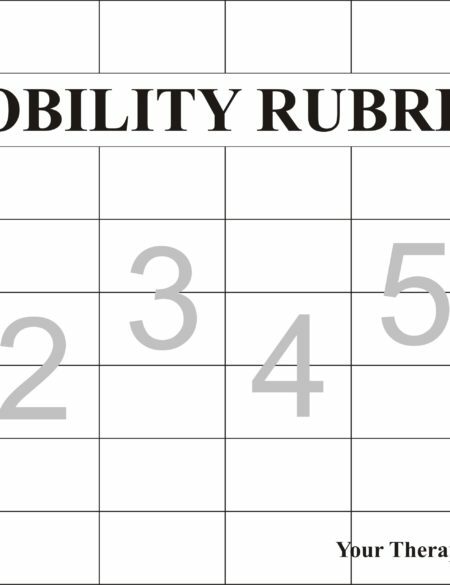 The Life Skills Checklists are included in the Rubrics and Checklists bundle. 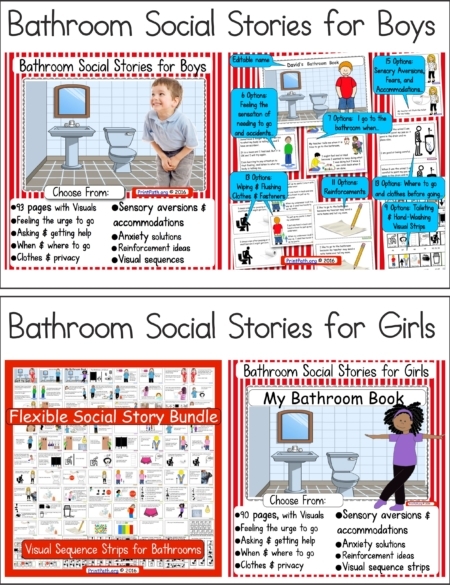 Check out more life skill resources here. Need more forms for data collection? Check out Data Tracking Forms.